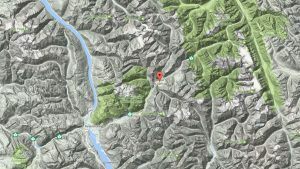 Revelstoke (BC), Canada – A German tourist died on Friday after falling into a tree well while heli-skiing in British Columbia. The Revelstoke Detachment of the RCMP reports that the incident occurred in the Albert Canyon area east of Revelstoke. The 60-year-man was skiing with a heli-ski tour group in the area for the preceding few days. The group was finishing up the last run of the day at around 2:30 p.m. when the victim was noticed missing by the group. Guides quickly located the man face down in a tree well. The team had an AED and oxygen on scene. They performed CPR until the victim was turned over to BC Ambulance Service, but he could not be revived and passed away at Queen Victoria Hospital in Revelstoke. Tree wells are areas of unconsolidated snow beneath the boughs of an evergreen tree. Victims typically suffocate when unable to extract themselves from the tree well. 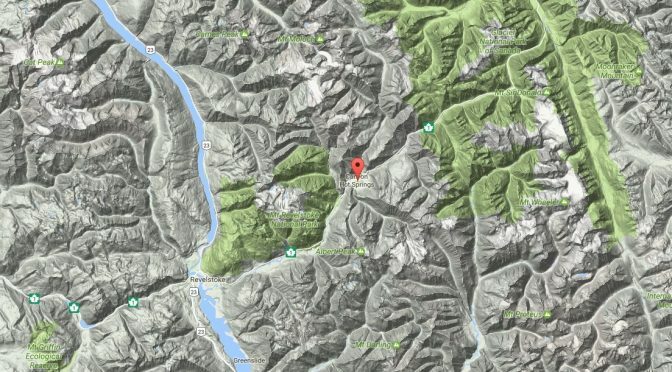 There are a number of heli-skiing operators in the Revelstoke area, and while it was not confirmed by police which one the victim was skiing with, the permit area of Selkirk Tangiers Heli Skiing includes Albert Canyon.